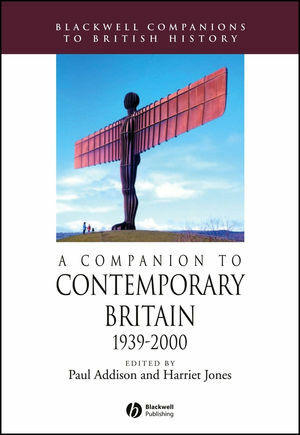 A Companion to Contemporary Britain covers the key themes and debates of 20th-century history from the outbreak of the Second World War to the end of the century. Paul Addison is Director of the Centre for WWII Studies at the University of Edinburgh. His books include The Road to 1945: British Politics and the Second World War (1975) and Churchill on the Home Front 1900-1955 (1992). Harriet Jones is a Senior Research Fellow at the Institute of Historical Research, University of London.